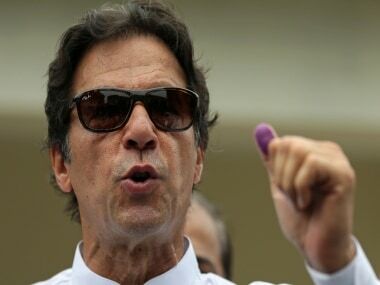 Washington: The US has said it is not mediating between the Pakistani government and the opposition parties, who are leading a protest in Islamabad demanding resignation of Prime Minister Nawaz Sharif over allegations of corruption and election rigging. "We are monitoring the demonstrations. Obviously, we think there should be a space in Pakistan for peaceful expression of views... we are in no way involved in the process or the discussion between the parties. Any suggestion to the contrary is completely false," State Department Deputy Spokesperson Marie Harf told reporters at her daily news conference. 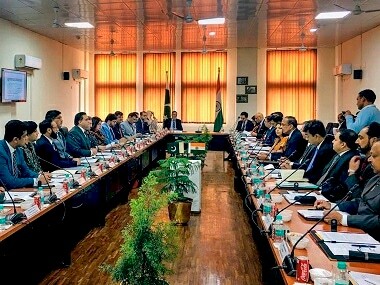 Harf said that the US has appealed all the sides to resolve the crisis through peaceful negotiations and advised them to refrain from violence. "We do think that there is a need of peaceful dialogue. We do not support attempts to change Pakistan's government through extra-constitutional measures. So Nawaz Sharif is Prime Minister. 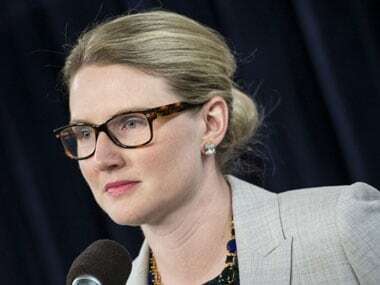 That's who we will keep working with, as we will with a number of people in Pakistan as well," Harf said. 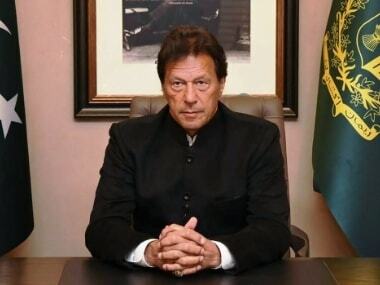 The protests against Sharif's government led by Pakistan Tehreek-i-Insaf (PTI) leader Imran Khan and Pakistan Awami Tehreek (PAT) leader Tahir ul-Qadri have thrown the country in another political crisis. The fragile dialogue between the government and protesting opposition parties broke down yesterday, worsening the political crisis as Qadri refused to meet the government's negotiating team. Khan also withdrew from talks, declaring that he would continue the protest "till the end".